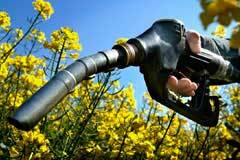 Biodiesel is derived from vegetable oil, used cooking oils and animal tallow. These feedstocks can be produced indefinitely, using sustainable farming techniques to provide an environmentally friendly, sustainable fuel. Biodiesel offers carbon neutrality – Plants absorb CO2 from the atmosphere and store the carbon primarily in the form of carbohydrates and oils. By using vegetable oils as a raw material, biodiesel recycles carbon through the biosphere, allowing a significant reduction in carbon emissions when compared to traditional sources of energy. Biodiesel is a clean burning fuel made from vegetable oil or animal fats. It can be used in modern compression-ignition (diesel) engines without requiring any engine modifications. Biodiesel contains no petroleum. It may be blended at any level with petroleum diesel to create a biodiesel blend. Biodiesel is simple to use, biodegradable, non-toxic, carbon neutral and is essentially free of sulphur and aromatics. 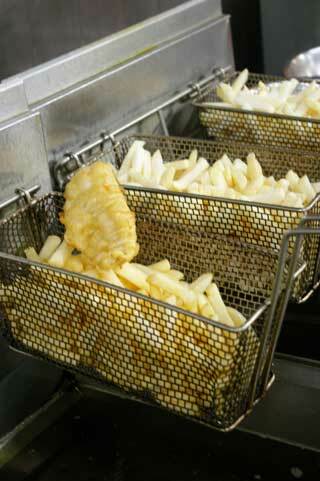 Vegetable oils and animal fats consist of a glycerine molecule, with three ‘fatty acid’ molecules attached to it. Biodiesel is made through a process called transesterification whereby the glycerine is separated from the fatty acids. The process leaves behind two products - biodiesel (Mono-alkyl ester) and glycerine (a by-product used in soaps and other products). The process of manufacturing biodiesel is relatively simple. The feedstock oil is mixed with methanol and a catalyst (NaOH or KOH) to produce a reaction that creates biodiesel and glycerine. Applying heat and pressure to the reaction decreases the processing time. The glycerine fraction is heavier than the biodiesel, allowing it to separate out naturally after the reaction.